I'm going to miss it a lot but it's time to move on. 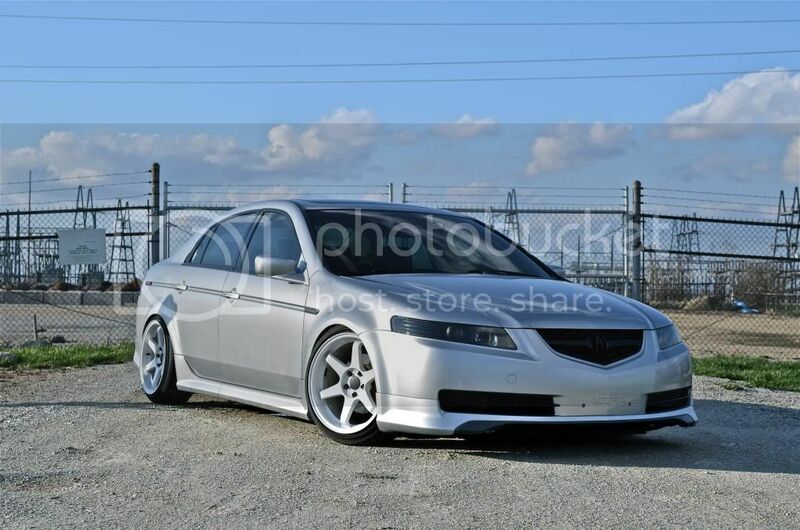 Need a more practical car and I want to get back into sport bikes. Thanks for everything guys! I will miss the 3g community. Sad to see this gone. Hope the buyer will treat your car the same. 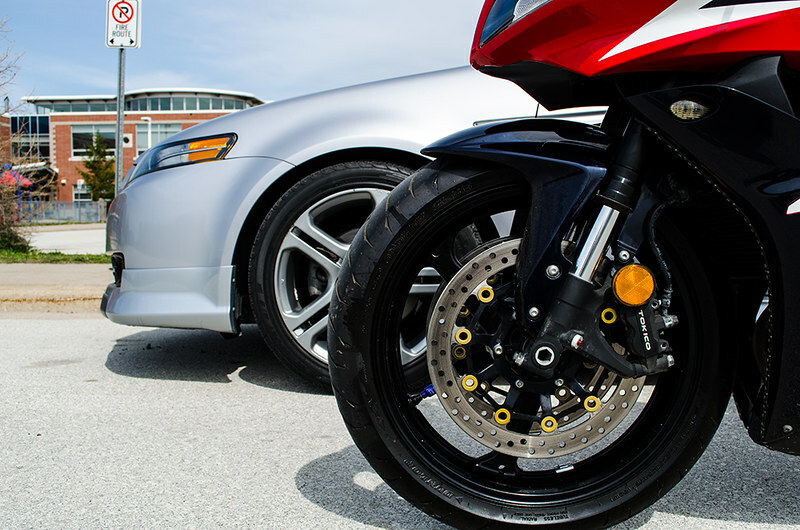 What sports bike are going for? Good luck in finding a new car. 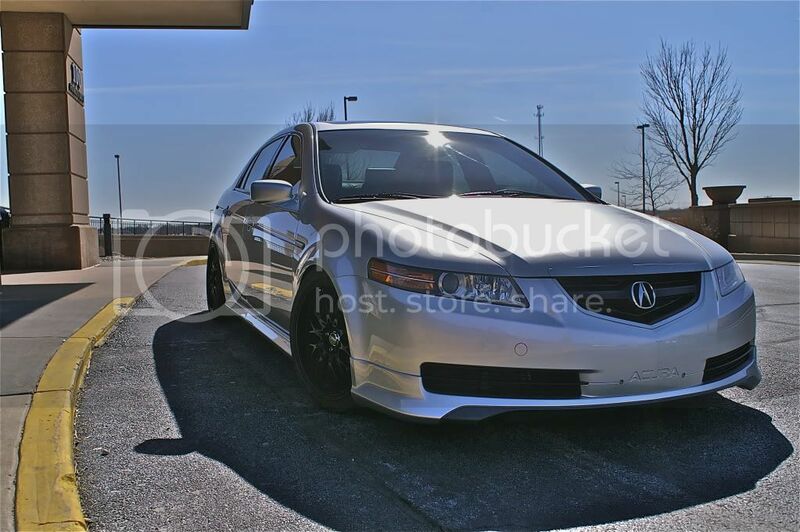 The TL looked fantastic, hopefully the new owner will appreciate it as much as you did. Ahhhh yes-now I remember that famous "hugging my TL" picture. It can still be fun though. Just because you don't own it doesn't mean we're kicking you off the site. Thanks guys! 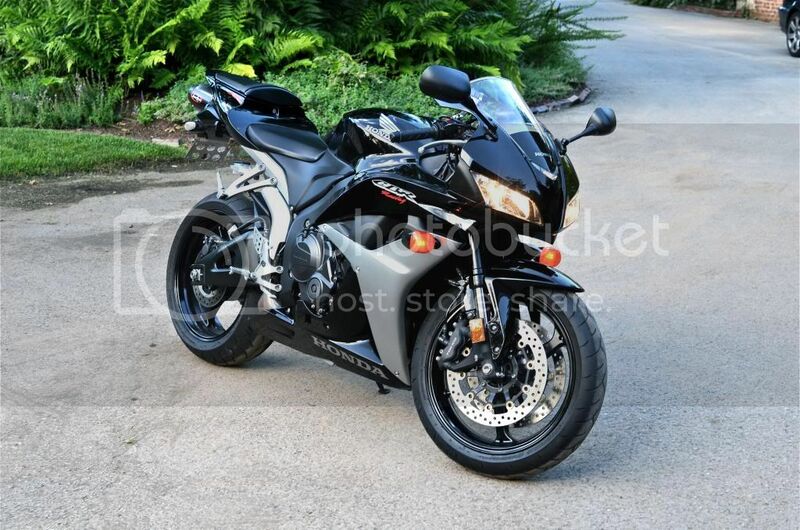 I'm looking at getting a 2008+ cbr600rr. I', sure I'll be back occasionally to check out the forum. Good bike choice, it'd be nice to have both hey? What's more practical then a 4 door? a slightly more fuel efficient 4 door? The pic of you hugging it with your girl pouting was the greatest TL pic ever, haha, nice. Sad to see you go but stop by and say hello sometimes and let us know what you get next! Haha thanks guys. 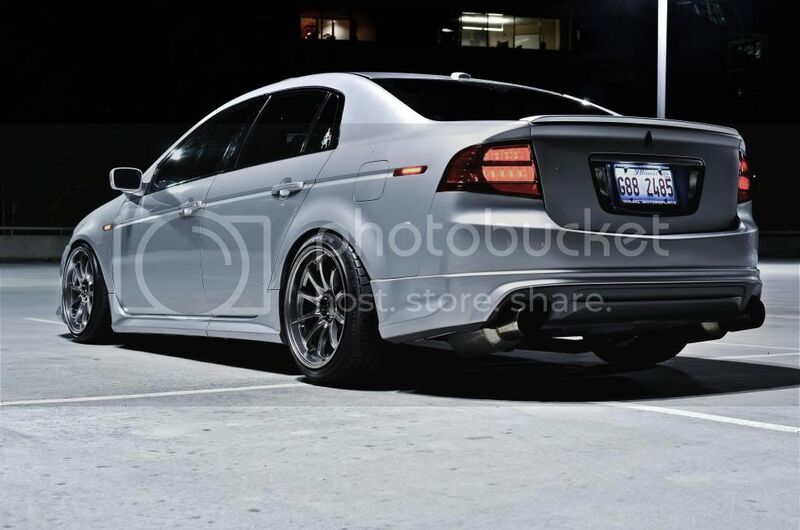 By practical I mean something not slammed with a loud greddy evo 2 system haha. 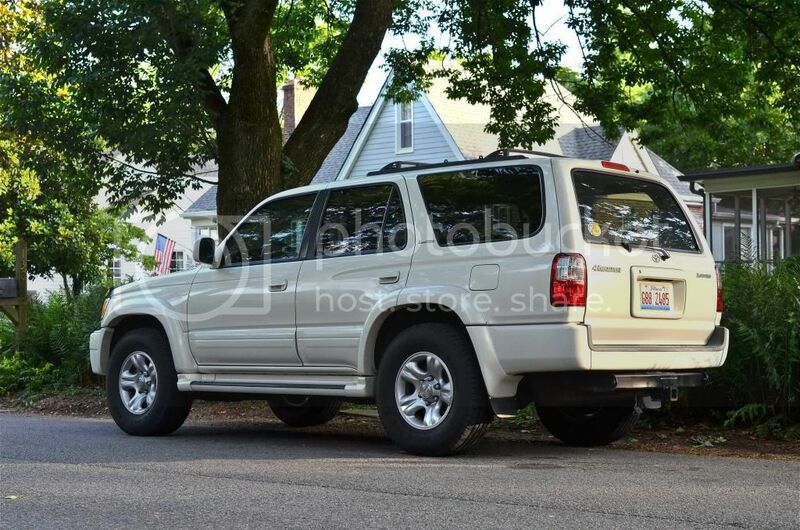 And something a little bigger such as a 4runner. GP16 is that your cbr? How do you like it? I dont get it really. 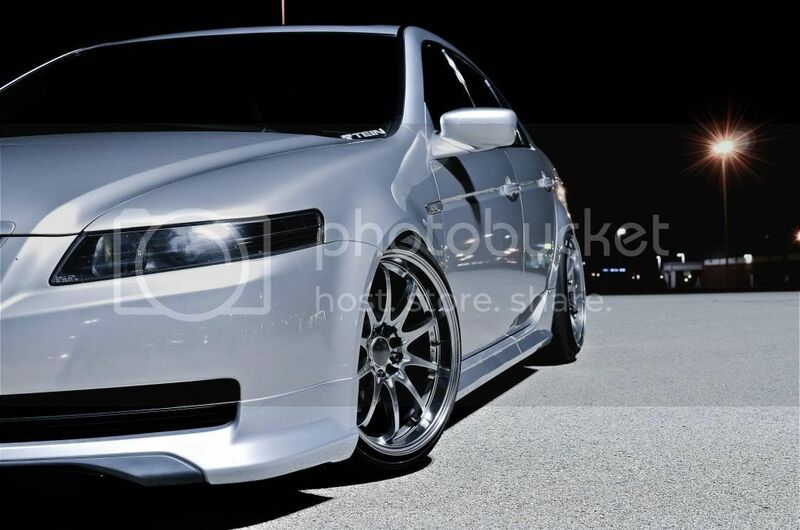 Everyone is telling me that I need to lower my car and drop it with coilovers and all that stuff but then again everyone that does it ends up selling shortly after... Wtf. 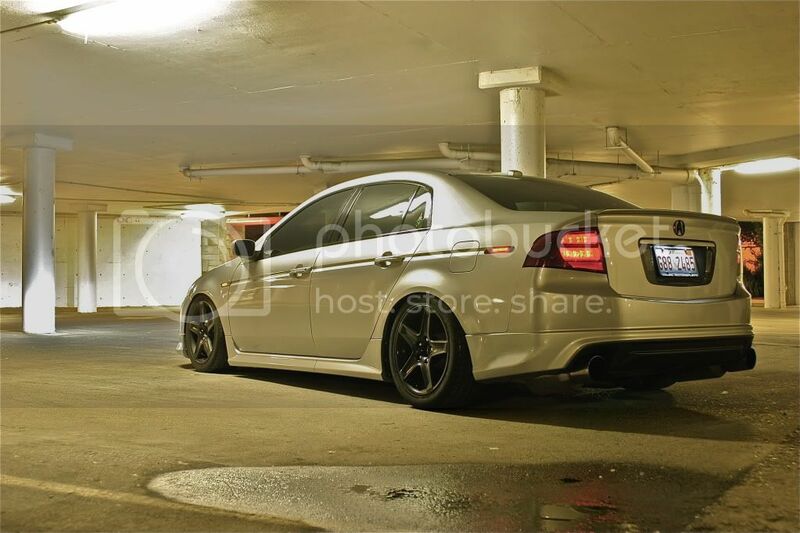 My TL is my more "practical" car since before I had a Dodge ram Hemi gas hog lol. Those that sell will eventually get back into another 3G. See ya soon! man i was hoping id get to see it in person this summer, but we all have different priorities we got to please. Still hope to see you around this summer. 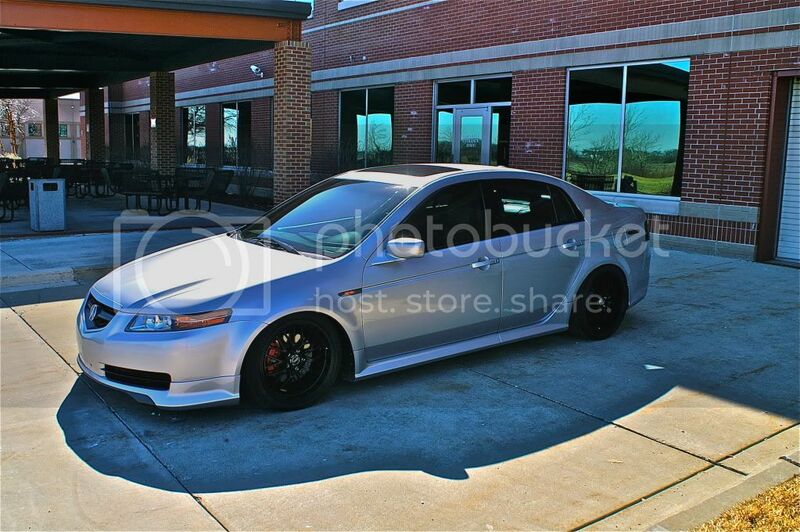 I'm looking at a 98-02, not really sure what gen it is. 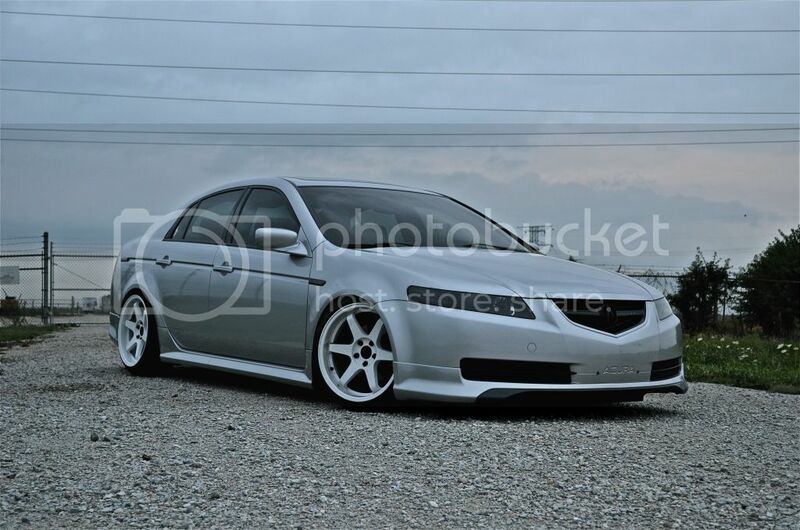 3rd maybe? 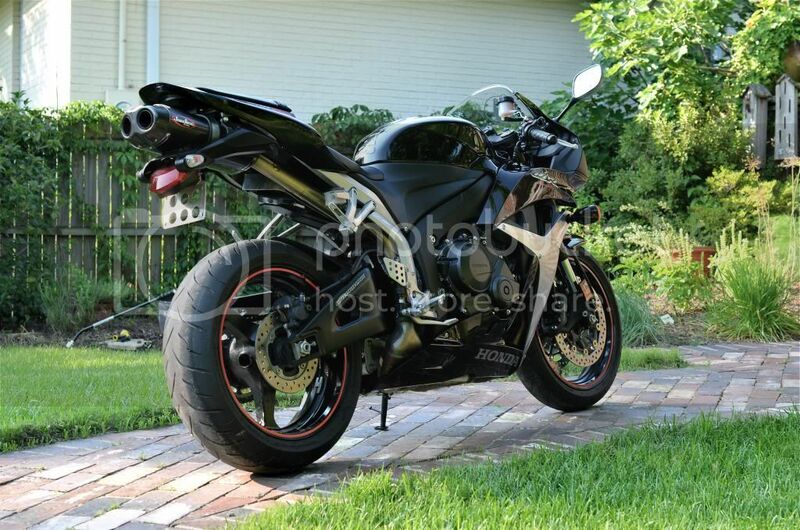 2007 Honda CBR600RR. Mint condition with only 5,000 miles. Nice CBR 6... like they say rubber side down. Yes I had a lot of asphalt samples. You had a very nice TL, some other person is lucky now. and I love the "sunset" picture. Nice CBR! 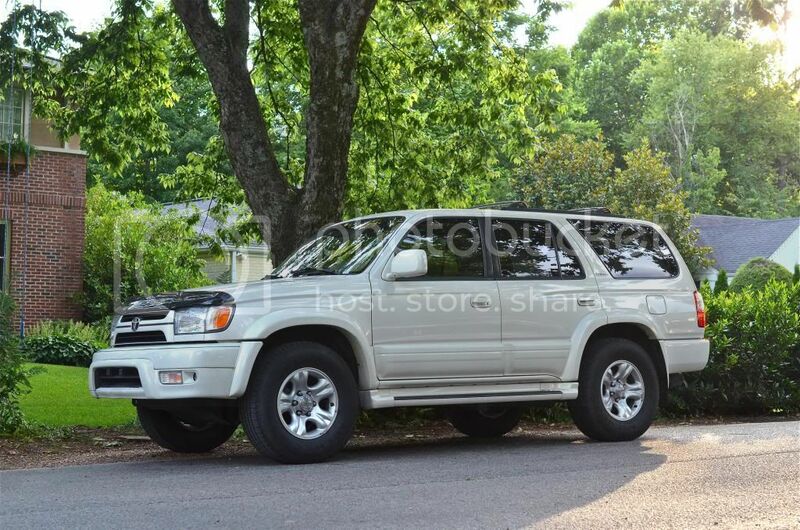 4runner looks clean as well! Congrats! If you don't mind me asking, how much was the CBR? 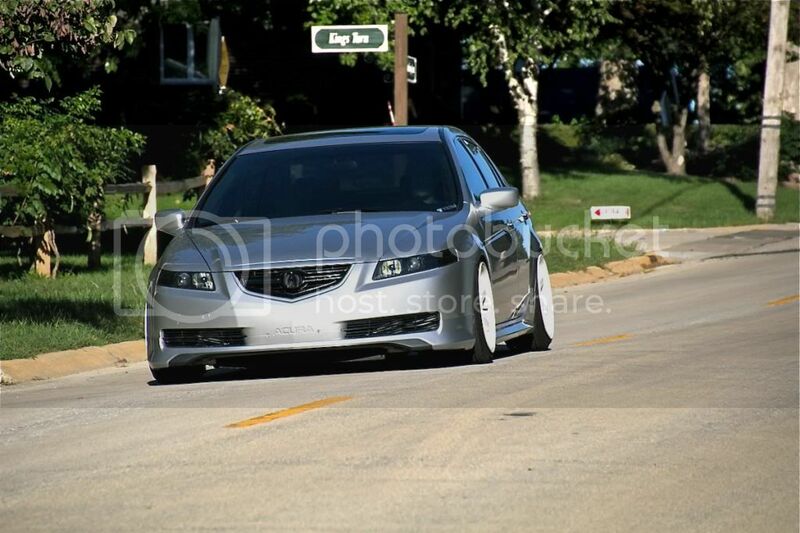 It was an awesome car, sad to see you let it go. Stick around the forum at least! Sad to see the TL go, but nice bike and 4runner. Sad day for Acurazine, what an awesome-looking TL man! Good luck with your new rides. Thanks everyone. Both vehicles are in amazing condition. I got the cbr with only 5,000 miles and mint condition for $6,000. I had an 06 CBR just like that years ago, loved it. 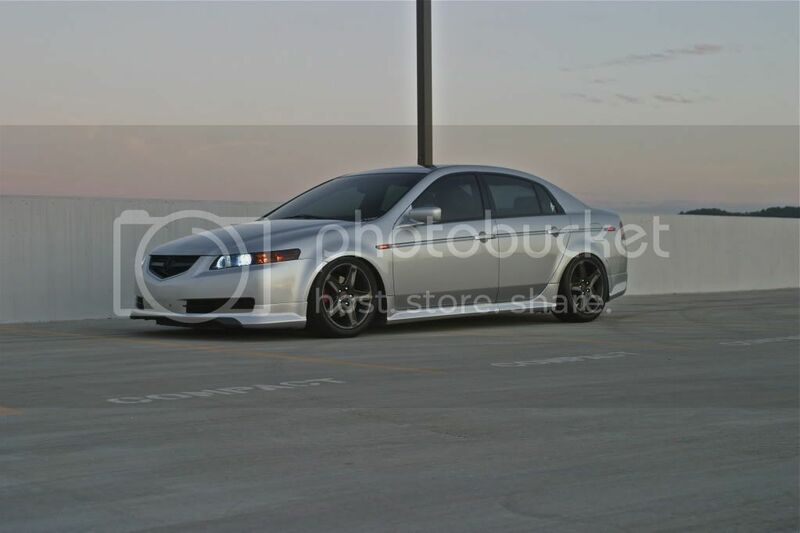 You werent true to your username lol "06 TL 4 life"
Damn, you built one clean TL. I'd be hard pressed to let that thing go, but you gotta do what you gotta do. Best of luck to you! I got hurt on my bicycle the other week. Good luck on that bike! How much time do you think I have?? Quick Reply: It's Been Fun!